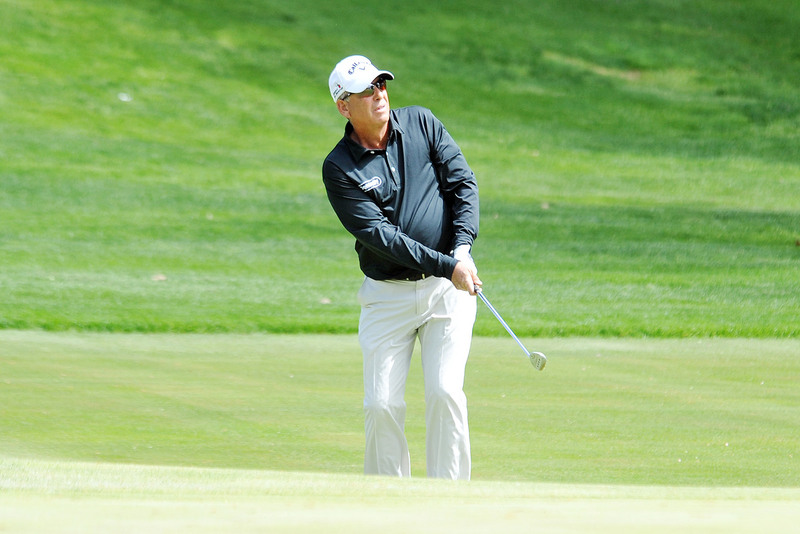 Jim McGovern of White Beeches Golf and Country Club will look to be just the second player to win three consecutive NJPGA/NJSGA Senior Open titles he steps on the tee for the 29th NJPGA/NJSGA Senior Open at Navesink C.C. in Middletown, N.J., May 30-31. This event is sponsored by Golf Life Navigators. The 36-hole, two-day event will consist of over 140 competitors, both amateurs and PGA Professionals. Forty players are PGA Professionals. Past PGA Professional champions in the field include Jim McGovern of White Beeches (2015-16), Frank Esposito Jr. of Forsgate (2014), Trump National Golf Club, Chris Dachisen of Core Golf Performance (2008), Spring Lake’s Bill King (2007), Gary Ostrega of Hyatt Hills (2004), and Bob Wenz of Galloping Hill (1992-93). The only amateur to win the event in its 29 years is Jon Tingley (2010) of Stanton Ridge. Each winner of the Senior Open has gone on to win the OMEGA Senior Player of the Year since 2011. 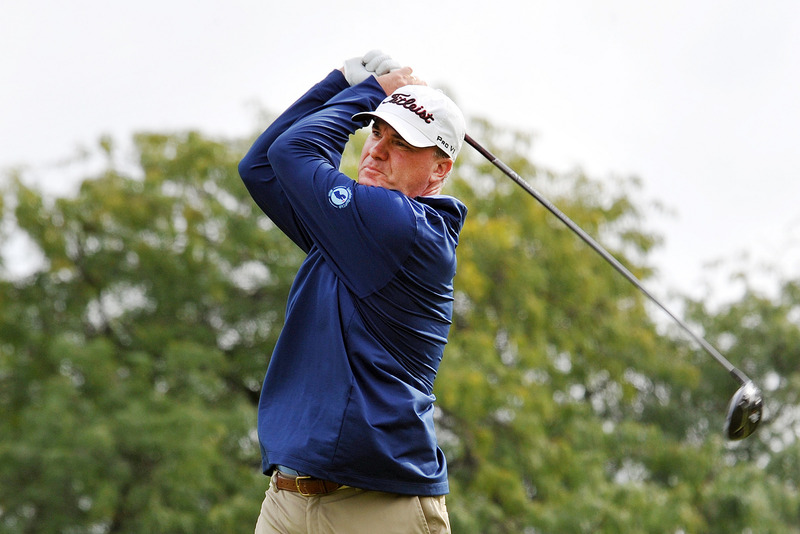 Navesink’s head professional, Steve Sieg, a former president of the Section, is also competing in the Senior Open. Sieg, 58, is a former winner of the Section Championship in 1991 and 2002, and State Open in 1989. 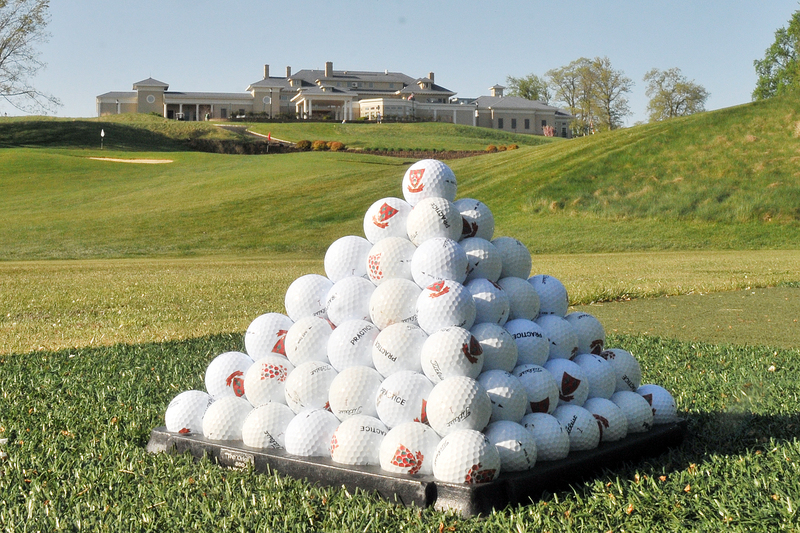 Navesink recently hosted the Senior Open in 2013. The course is designed by Hal Purdy, which opened in 1964. 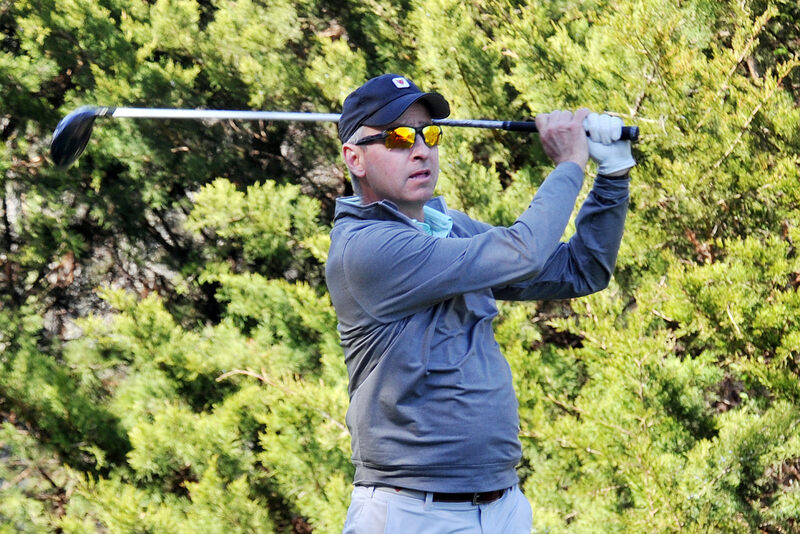 Esposito, a former OMEGA Senior Player of the Year in 2014, will go for his second Senior Open title. He lost in the finals of the Greg Norman Match Play Championship to David Reasoner earlier this year. The two-time defending OMEGA Senior Player of the Year won the Senior Open on the fourth playoff hole against Mark McCormick last year to win back-to-back Senior Open titles. 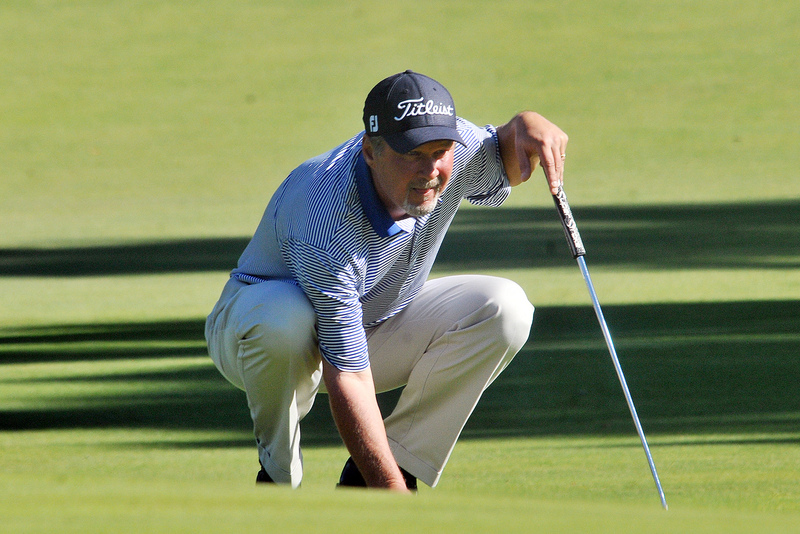 McGovern, who qualified for his second U.S. Senior Open this week, will attempt to become the second player in the tournament’s history to win three consecutive Senior Open titles. 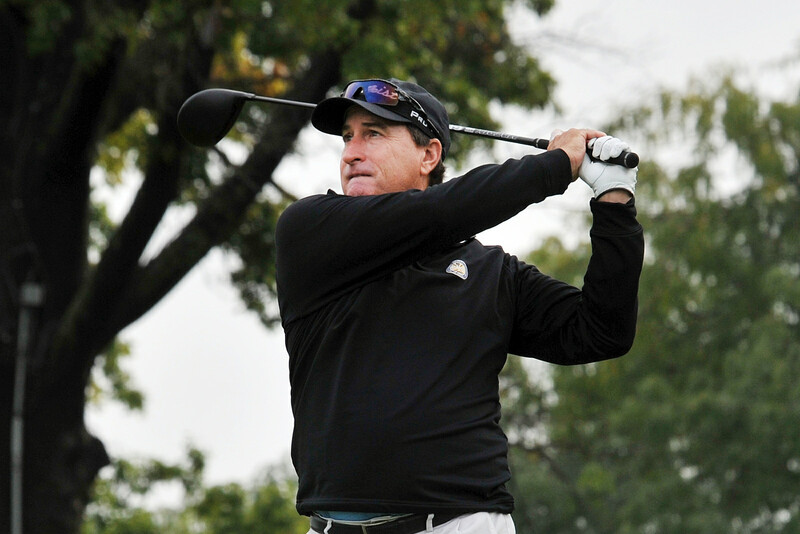 McCormick is looking to build off his 2016 season, which included runner up finishes in the Senior Open, NJPGA Senior Professional Championship, and Fall Finale. This year, he qualified for his first U.S. Senior Open. Sieg, the Head PGA Professional at Navesink, has been at Navesink for nearly three decades, and knows this course's challenges inside and out. He finished in a tie for fifth at the Senior Open last year. Yannota has finished inside the top four in the last three Senior Open’s, and played three of his four rounds under par at the Senior Open and NJPGA Senior Professional Championship last year.